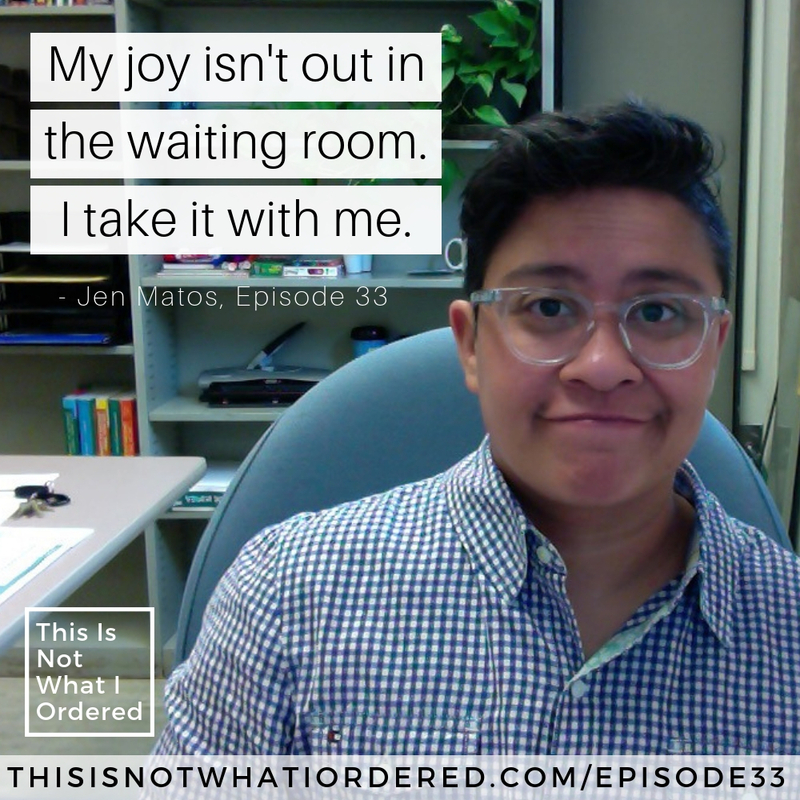 In this episode, I interview Jen Matos, a queer Latinx who has lived with lupus for the past 28 years. She graduated from the University of Massachusetts at Amherst with a concentration in social justice education and is a visiting lecturer in Psychology and Education at Mount Holyoke College in Massachusetts. Jen has been learning to live with Lupus since 16, but that hasn’t stopped her from adapting and pursuing her dreams. 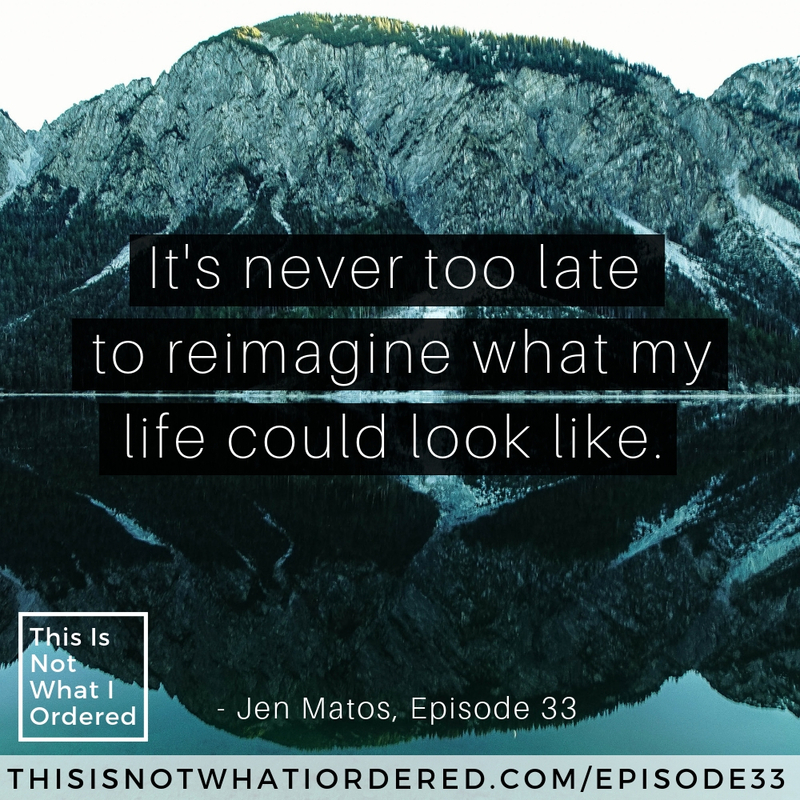 Bringing her inner light and love of life to the table, she gives insight on what it means to integrate with your illness. As a young adult, Jen suddenly received another diagnosis: Secondary Pulmonary Hypertension. 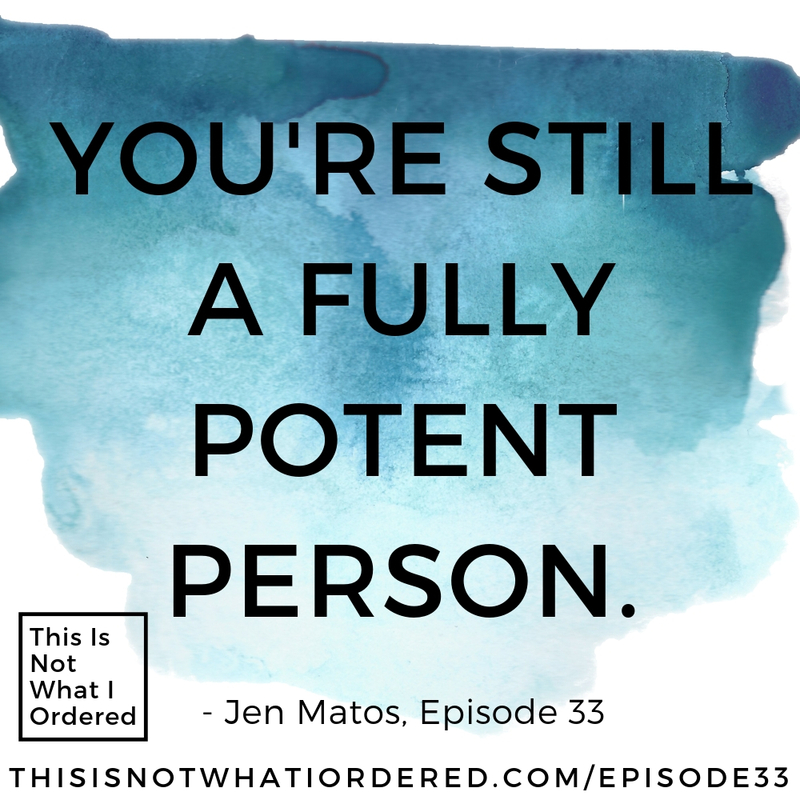 She has used this unexpected step on her health journey to fuel her dreams, despite preconceived notions of what “sick” people are capable of doing. 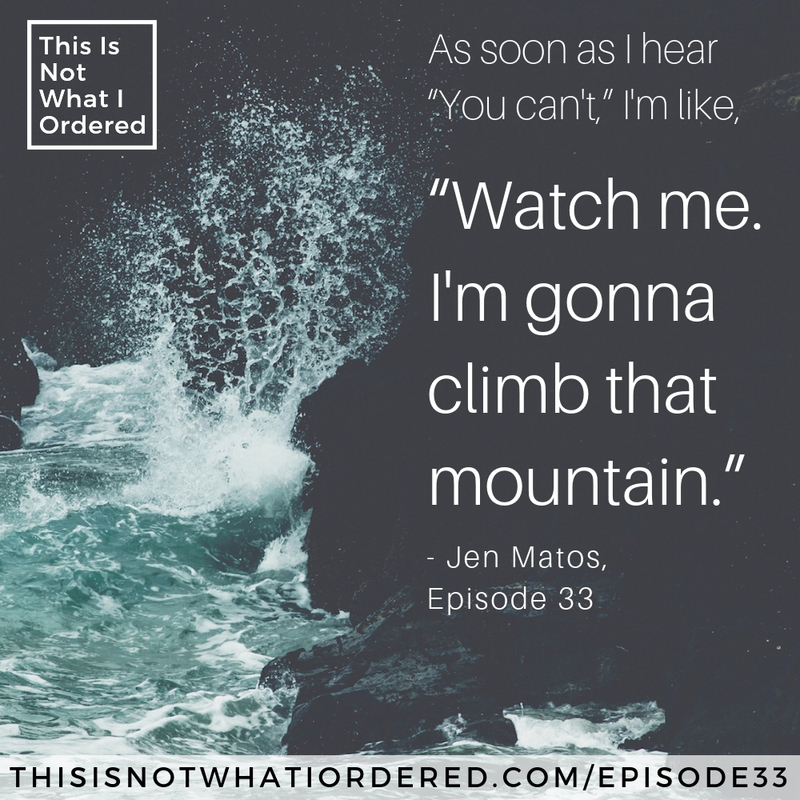 When Jen was diagnosed again as an adult, doctors told her she couldn’t do a lot of things anymore. Rebuffing these notions, she now holds a doctorate and regularly goes on adventures with her 6 year old daughter. 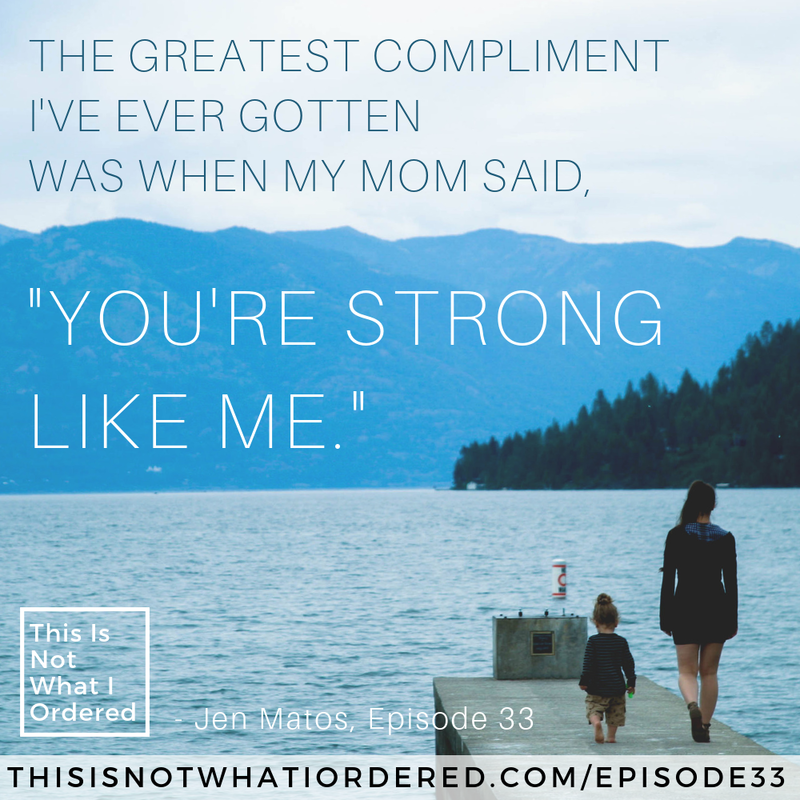 She credits her mother and her spirituality for her strength, and uses her experiences with juggling two diagnoses to give her new perspectives on life. I cannot thank Jen enough for giving us a window into her journey. 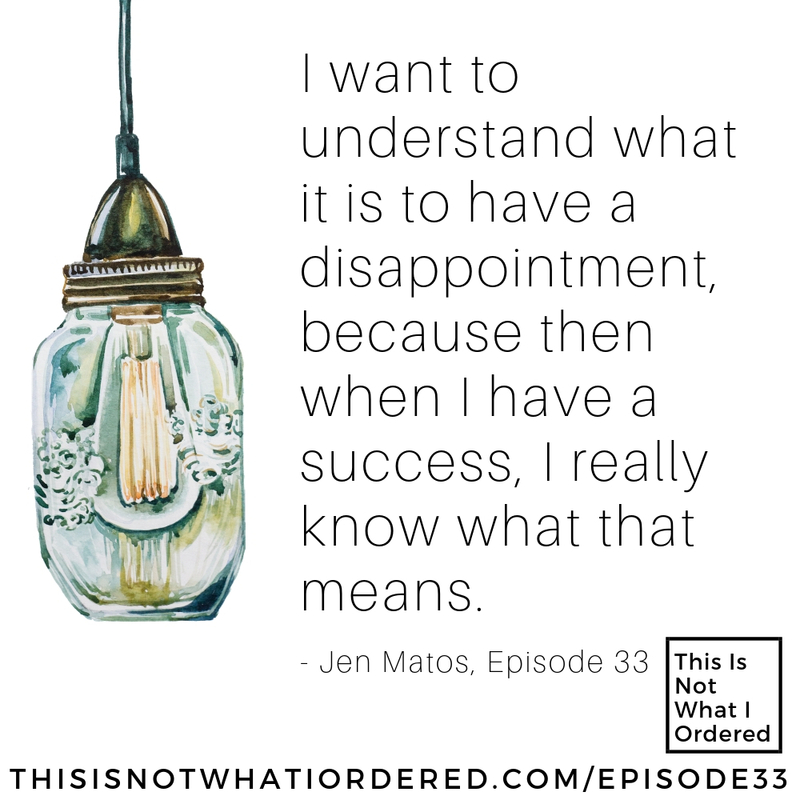 There are so many great moments as Jen opens up about her life with Lupus. I hope you enjoy this episode!